Base Camp's name is changing back to Aspen Supports Kids! We are happy to share that starting next season, the Base Camp program will be called Aspen Supports Kids once again! 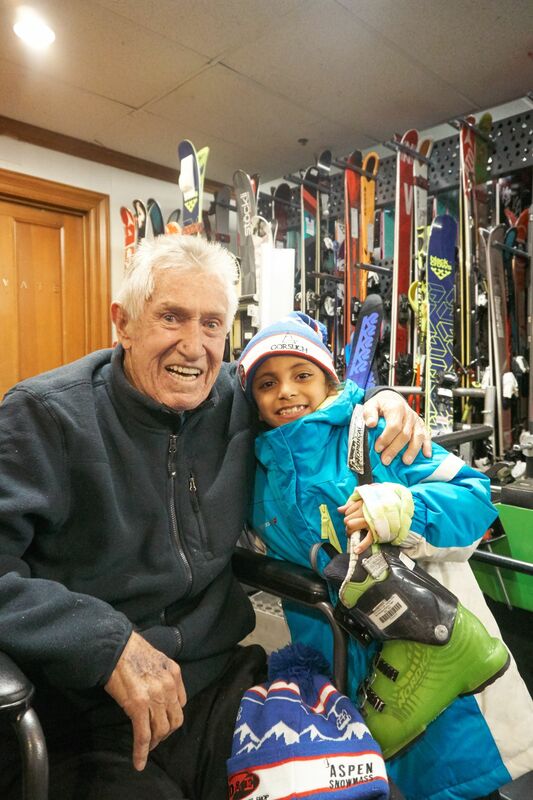 While the program has grown from 25 kids to 1,600 since the time that Bob, Brooke Peterson, and Charif Souki started it nearly 30 years ago, the mission has remained the same: accessibility to skiing and snowboarding for local youth.